The Compassion Project is a feature length documentary that strives to inspire and encourage those already on a religious or spiritual path, to expand their circle of compassion to embrace all life, regardless of species, and make choices in alignment with this value. Why Support The Compassion Project? It's time that the 80 percent of the population who consider themselves spiritual or religious, begin to live the true unconditional compassion at the heart of every faith. It's time they take responsibility for the repercussions of their actions, and expand their circle of compassion to include all creation: the planet, the people, the animals and themselves. By choosing to support The Compassion Project, you're adding your voice and your compassionate spirit to a powerful project that has the potential to affect millions. 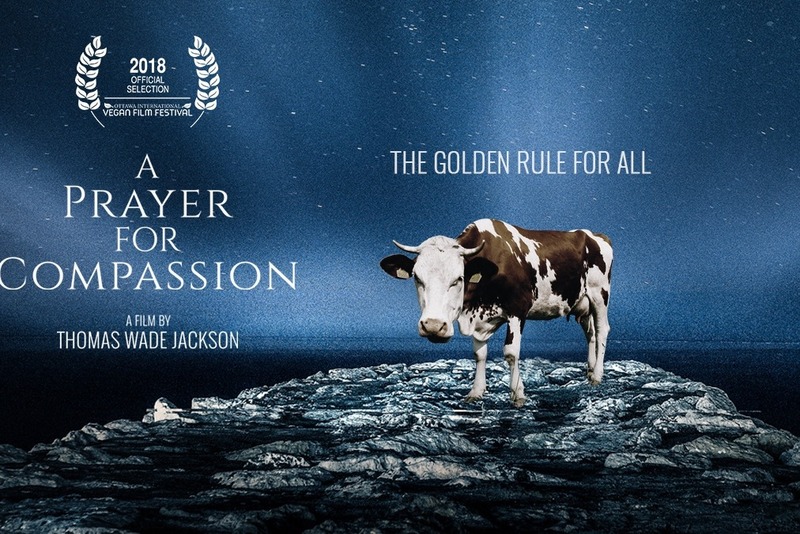 It’s been said that contemporary veganism is a movement of documentaries, and all of us at The Compassion Project are proud to add this contribution to the laudable list of vegan films that have preceded us. Thank you for being part of a growing global community of individuals dedicated to the freedom and universal rights of all beings. It's in uniting our voices that we can get this message heard and begin an honest dialogue that can help move us ever closer to a compassionate world of peace, equality, sustainability and genuine justice for all. Thomas is an award-winning filmmaker, photographer and musician. He received his Masters from Florida State University's prestigious College of Motion Picture Arts, where his thesis film, "Slow Dancin’ Down the Aisles of the QuickCheck" won both the Student Academy Award and the Student Emy Award, as well as 20 other awards and honors. The film's screenplay, and an interview with Thomas, are included in the fourth edition of the book, Crafting Short Screenplays That Connect, published by Focal Press. Thomas has lived and worked in New York, Nashville and LA, and currently resides in North Florida. 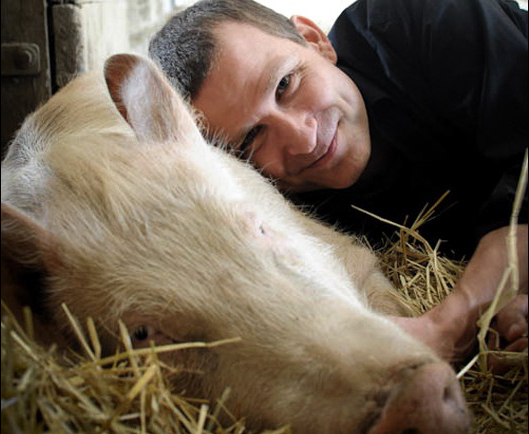 He began his vegan journey in 2005 while living in Manhattan. It wasn't until after the birth of his daughter in 2012, however, that he became “activated,” and found his passion and purpose in helping to create a more compassionate, peaceful world to leave his daughter and the children of all earthlings, no matter their species. While earning an undergraduate degree in religious studies at North Central College in suburban Chicago, Victoria Moran received a Richter Fellowship for Foreign Study, leading to the 1985 publication of one of the first books ever written on veganism, Compassion the Ultimate Ethic. 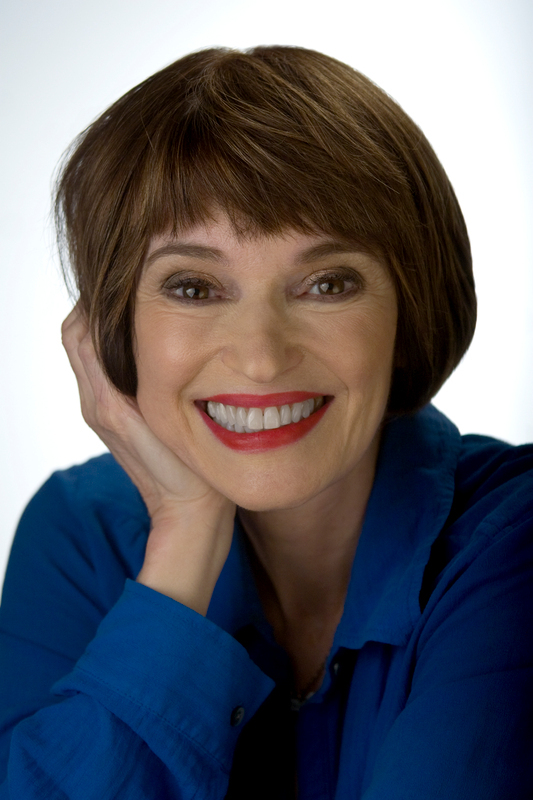 Since then, Victoria ( www.mainstreetvegan.net) has become a sought-after speaker and the bestselling author of twelve books including Main Street Vegan, Creating a Charmed Life, and The Love-Powered Diet. Fans of her work range from Michael Moore to Ellen Degeneres, and she was featured twice on Oprah. Known for combining the ethical, spiritual, and health aspects of enlightened vegan living, Moran hosts of the weekly Main Street Vegan podcast; directs Main Street Vegan Academy, an in-person program in NYC to train and certify vegan lifestyle coaches; and she’s president of Main Street Vegan Productions, backing films and events that promote a kinder, gentler world. Pramoda Chitrabhanu is the Director of Jain Meditation International Center in New York and on the Board of Directors of PETA India. She also works for the Vegetarian Society of Mumbai by promoting vegetarianism and veganism. Pramoda teaches meditation and lectures in different cities on Jain philosophy and reverence for life, exposing seekers to the pure vision, high ideals and loving vibrations of compassionate living. In this way she has turned her interests into a commitment to living both the introspective and compassionate life, personalizing the universal and universalizing the personal. 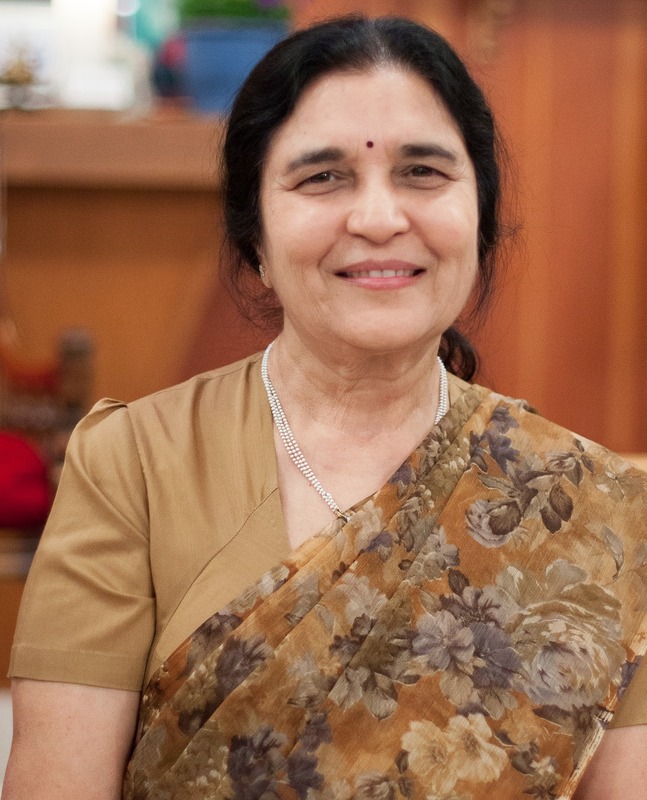 She is the author of several books including Foods of Earth, Tastes of Heaven; Jain Symbols: The Book of Compassion; and Rainbow Food for the Vegan Palate. 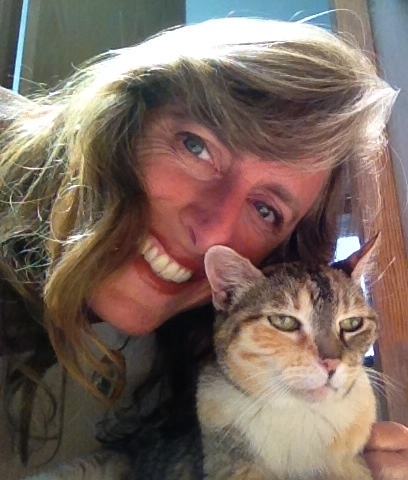 Linda G Fisher is an artist, author and animal intuitive. She is Ojibway and Cherokee and a tribal member of the Ojibway Nation. Her paintings can be found in galleries and private homes worldwide, and her greeting cards have been purchased by the Smithsonian Institute, Macy's, Natural Wonders, Fred Meyers, Whole Foods, and retailers across the nation. Fisher is also an accredited animal behavior specialist and consultant, and uses positive reinforcement and the science of Applied Behavior Analysis, which is a force- free, compassionate form of behavior modification. 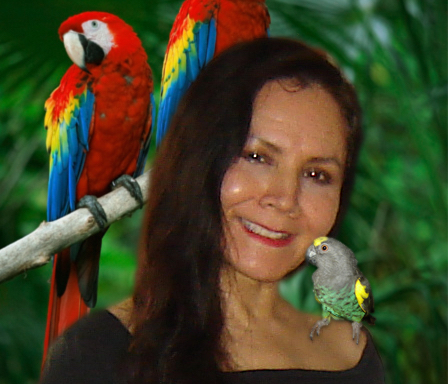 The combination of her psychic skills and state-of-the-art animal behavior modification techniques enable her to help her clients and their caretakers on both levels. She is a vegan and shares her home with an adopted dog and six rescued parrots. You can see her art work and find out more at LindaGFisher.com. Bruce Friedrich is executive director of The Good Food Institute (GFI). By assisting the most promising plant-based and cultured meat alternatives and companies, GFI is creating a healthy, humane, and sustainable food supply. Bruce previously served as director of policy and advocacy at Farm Sanctuary, as vice president for campaigns at PETA, as a public school teacher in inner city Baltimore through Teach for America (where he was Teacher of the Year for his school), and at a Catholic Worker homeless shelter and soup kitchen in inner city Washington, D.C. He has been a progressive activist for more than 25 years, and he is a practicing Roman Catholic. Frank L. Hoffman, along with his wife Mary, founded their charitable organization, The Mary T. and Frank L. Hoffman Family Foundation, in 1997, and began their web site, all-creatures.org, in January 1998. As a full-time volunteer, Frank manages the Foundation and web site. Frank and Mary have been married for over 54 years and have been vegan animal rights activists for more than 30 years. 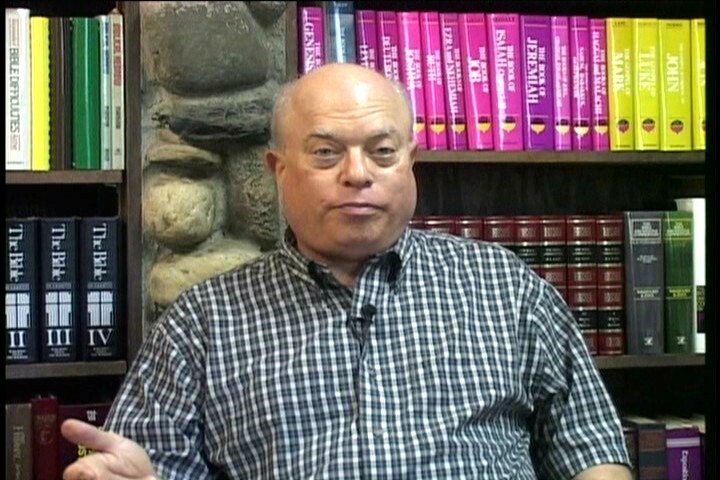 Frank is a retired businessman, pilot, and Protestant pastor. 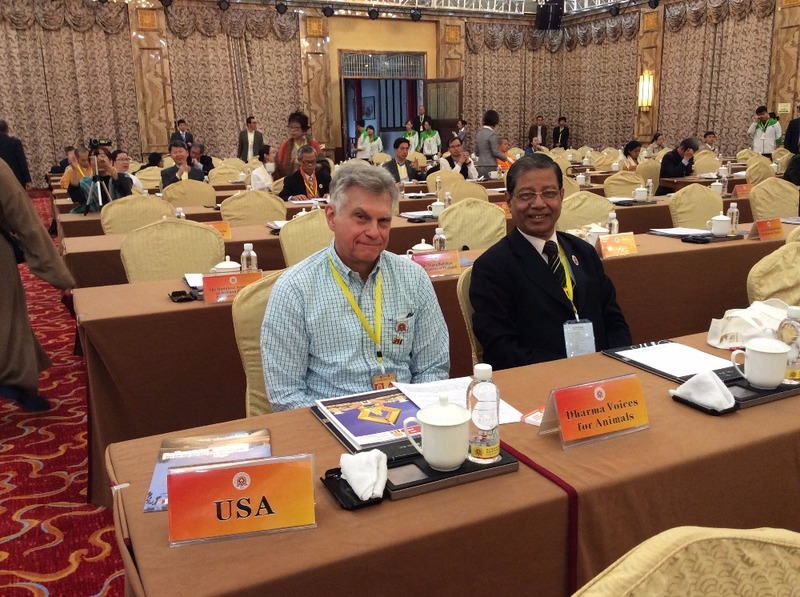 Bob Isaacson has practiced the Dharma in the Vipassana/Theravada tradition for twenty years. He was a civil rights/human rights attorney for twenty-five years, specializing in defending people against the death penalty. 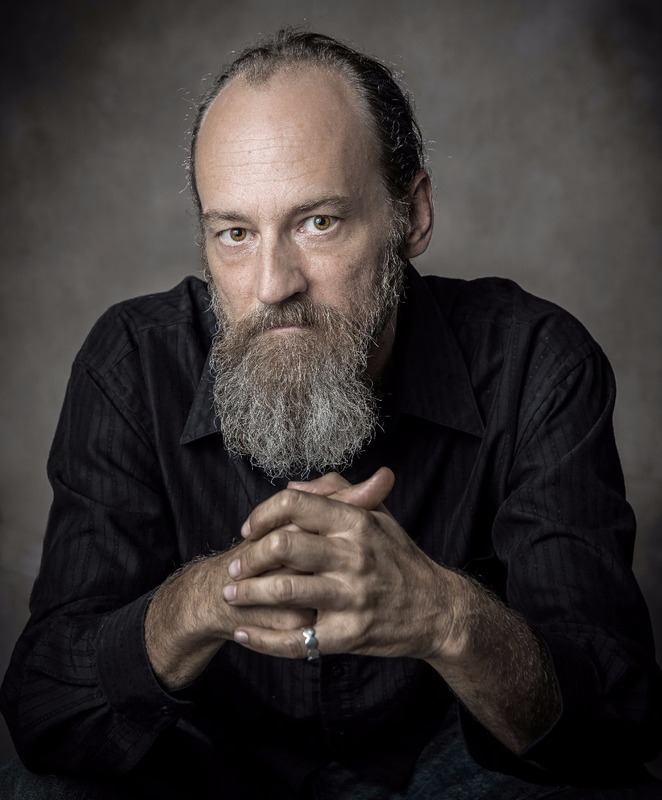 Bob currently teaches the Dharma, leads two Sanghas, and leads day-long and weekend retreats in the San Diego area, having been trained in Spirit Rock Meditation Center’s Community Dharma Leader Program. 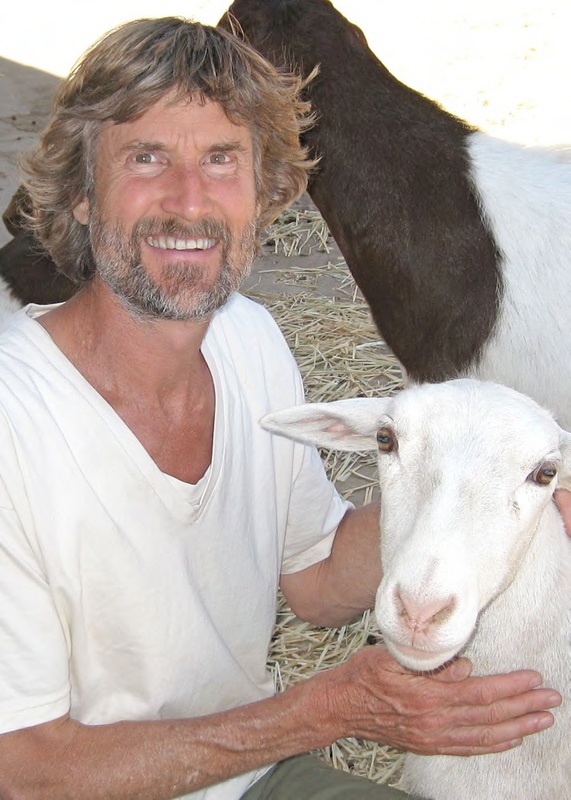 Bob is a co-founder and president of Dharma Voices for Animals, a Buddhist animal rights organization . Lisa Levinson is the director of In Defense of Animals’ Sustainable Activism Campaign, as well as a trained movement therapist, museum exhibit designer, and mosaic artist. She uses her therapeutic skills to promote self-care for animal activists. Lisa is the co-chair of IDA’s Council of Sustainable Activism and develops exhibits as a volunteer for the National Museum of Animals and Society. She organizes Vegan Spirituality Meetups and Retreats across the country to explore veganism as a spiritual practice. She co-founded “Public Eye: Artists for Animals” to teach compassion for animals through the arts and founded the Toad Detour to help migrating toads safely cross the road in Philadelphia. Milton Mills, MD, practices urgent care medicine in the Washington DC area, and is a member of the National Advisory Board for Physicians Committee for Responsible Medicine (PCRM). Dr. Mills earned his medical degree at Stanford University School of Medicine, and completed an Internal Medicine residency at Georgetown University Hospital. 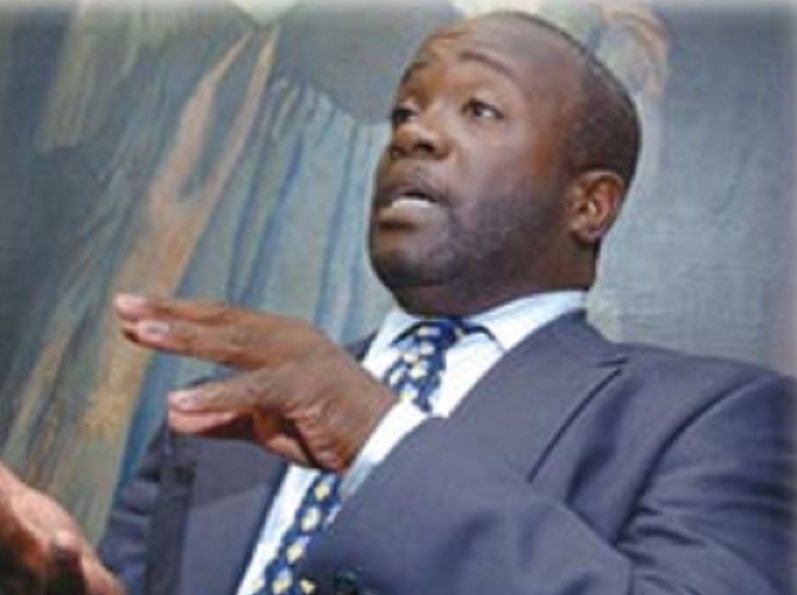 He has published several research journal articles dealing with racial bias in federal nutrition policy. In addition, Dr. Mills is a practicing member of the Seventh Day Adventist church, a Protestant denomination which recommends a plant-based diet to its members, and he is an authority on the Biblical basis for this. 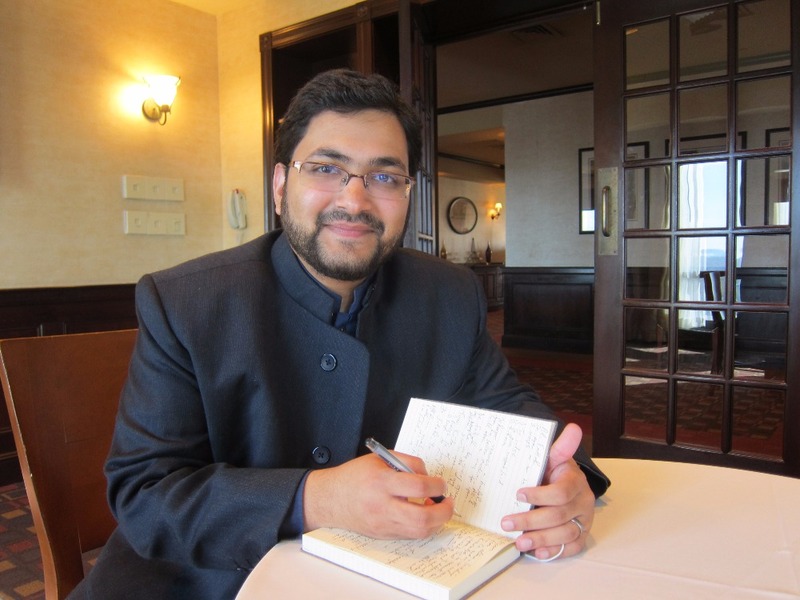 Imam Sohaib Sultan is the first full-time Muslim chaplain at Princeton University’s Office of Religious Life. Sultan is the author of two books on the Qur'an: The Koran for Dummies (Wiley 2004) and The Qur'an and the Sayings of the Prophet Muhammad: Selections Annotated & Explained (Skylight Paths 2007). He is also a regular contributor to the Huffington Post and TIME Ideas online. Dr. Will Tuttle, an award-winning writer, educator, pianist and composer, has presented widely throughout America, Europe and Asia. Author of the international bestseller, The World Peace Diet, he has also taught college courses in mythology, philosophy, humanities, comparative religion, and creativity. His Ph.D dissertation in education from the University of California, Berkeley, focused on educating intuition in adults. A Dharma Master in the Zen tradition, he has done intensive training in Korea, and has practiced meditation and vegan living for over 30 years. He is devoted to promoting world peace through educating compassion and spiritual awareness through writing, music, and presentations. He lives with his spouse Madeleine in a solar-powered rolling home. Rabbi Dr. Shmuly Yanklowitz is the President & Dean of Valley Beit Midrash, President and CEO of Uri L’Tzedek, and Founder of The Shamayim V'Aretz Institute. Twice chosen as one of America’s top rabbis by Newsweek, Rabbi Yanklowitz’s writings have appeared in the New York Times, the Wall Street Journal, and the Huffington Post, among many others. 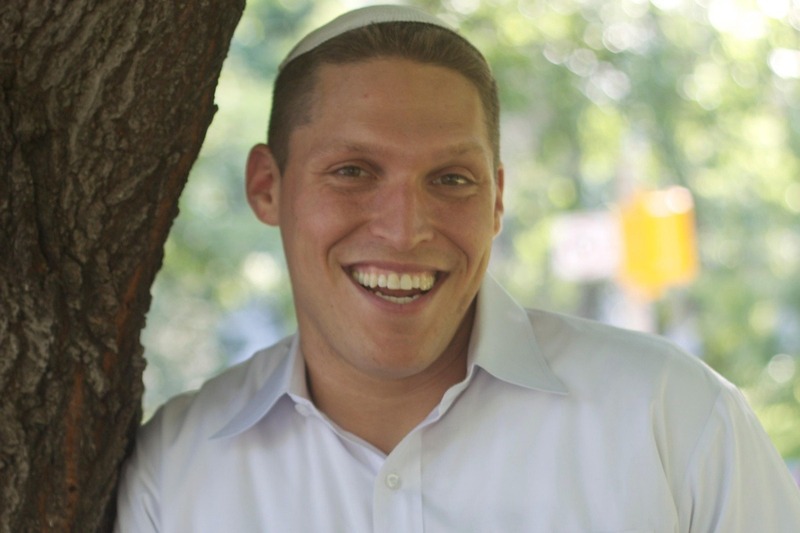 He is a social justice activist, a sought-after educational and motivational speaker, and the author of seven books on Jewish spirituality and ethics. A graduate of Harvard and Columbia, his newest book is titled SPARKS! Bringing Light Back to the World. Thanks in large part to the colleagues and contacts of producer Victoria Moran, we’ve already gathered the impressive array of experts you just met, who are very excited about sharing their message of compassion. And there’ll be a surprise guest or two not yet listed! We've already completed interviews with both Victoria and Dr. Will Tuttle, as well as gathering B-roll footage at farm sanctuaries, spiritual events and vegfests. We'll be attending FARM's National Animal Rights Conference in Los Angeles this July, where we will be able to conduct several of our interviews in one place. This summer we're also scheduling interviews in the New York City area and hope to have the rest of the interviews completed by August. We’ll begin interviewing the spiritual and religious non-vegans in September. After those are complete we'll have four months of post-production, and if everything stays on schedule we'll begin entering the film in festivals by mid-2017 -- although those who donate $25 or more will have an opportunity to see the film as soon as it's complete. Your contribution will go toward everything necessary to complete the film and have it ready to screen in theaters. That includes travel expense and equipment expenses, post-production costs (editing, color correction, sound design, a few small animations, and more), music and stock footage rights, as well as our crowd-funding fees and perks. The equipment will be added to that we already own and will allow us to continue to generate video content for The Compassion Project and other animal rights video projects. Once we've finished post-production, we'll enter the film in festivals and submit it to various cable networks, as well as making it available for community screenings at places of worship, yoga studios and anywhere spiritual people – or animal people! -- gather. Along with screenings of the film, we'll offer an online version of our Compassionate Living Starter Kit and The 30 Day Compassionate Living Challenge, as well as other resources to prepare our friends and supporters to share this important message. We'll also continue to generate video content, such as extended interviews, and a few short ongoing web documentaries that focus on compassion and animal liberation. Whatever it takes to encourage an open and honest dialogue about truly living the all-encompassing compassion that is foundational to all spiritual traditions. 1. Contribute Frequent Flyer Miles. 2. Send this GoFundMe link to your friends and colleagues. 3. Join our Facebook page . 4. Sign up for our mailing list at The Compassion Project's website and receive periodic updates. 6. Become a social media ambassador by retweeting, reposting, and encouraging your online community to get excited about The Compassion Project, too. 7. Talk about the project with everyone you know. 8. Think ahead: would you like to host a screening in your area? Check out venues and details, and be in touch with us. Immediately following the premiere, the film will be available for individuals to screen in their local areas. If are in the USA or Australia, you can do a screening via Tugg, or schedule one privately through us. If you're interested in hosting a screening, please write to us at TheCompassionProjectFilm@gmail.com, and include your name, city, and phone number. Sydney, Australia, Govindas Cinema, Thursday, March 7. Click for more information. Denver, Colorado, SIE Film Center, Sunday, March 10, Q & A with filmmaker Thomas Jackson and Victoria Moran, link for tickets. Stay tuned for more screening dates and news about our digital release in the Fall, when you'll be able to watch the film online and buy your very own copy to share with others. Until then you can organize screenings on our Tugg.com page or by emailing us - TheCompassionProjectFilm@gmail.com. 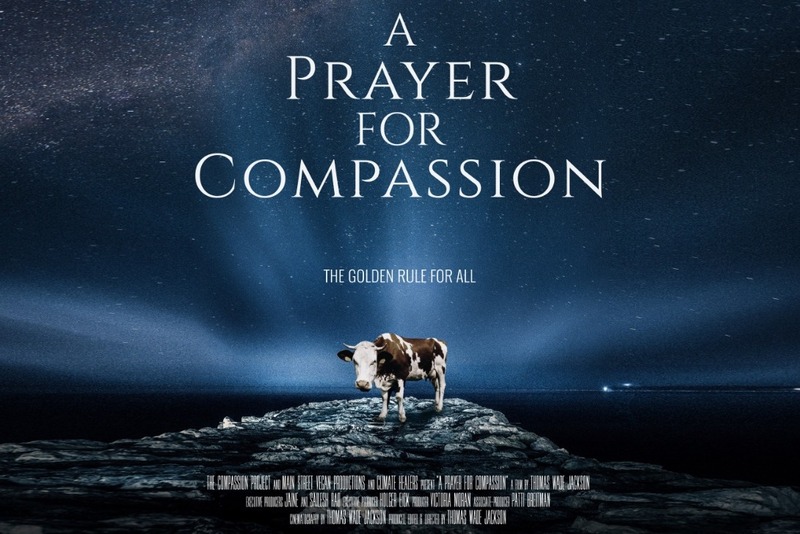 "This film reminds us that no being should be exempt from grace, kindness and compassion"
Livekindly has recognized the film as as one of the “21 Must-Watch Vegan Documentaries in 2019.” And we just received a rave review from Vegworldmag.com. 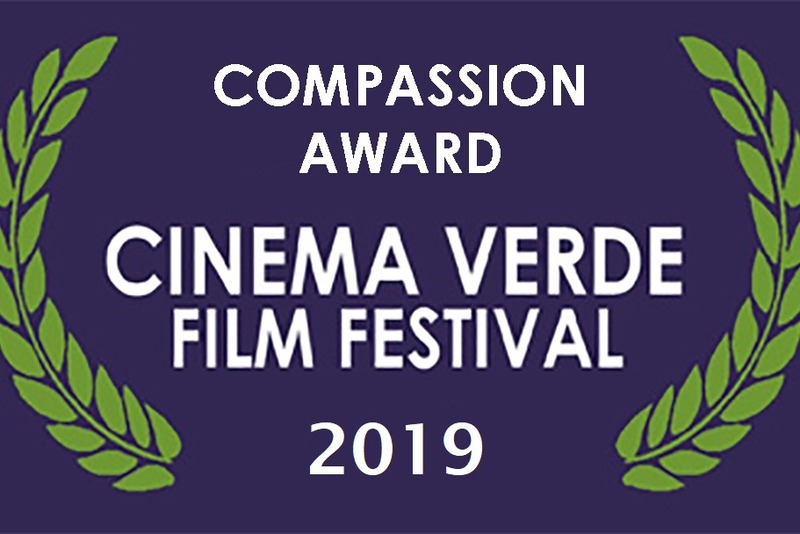 We also recently won the “Compassion Award” at the Cinema Verde International Environmental Film Festival. Everyday brings new screening request and increase awareness about this timely and impactful documentary. We can't thank you enough for being a part of our Tribe of Compassion and help us spread the world. Have you heard about our partner, Million Dollar Vegan, who's working to encourage Pope Francis to go vegan for Lent? Make sure to check them out and add your name to their letter to the Pope. If you'd like to help us spread the word, here are some sample social media posts -- thanks for sharing! Here at the start of summer, we wanted to reach out to our tribe of compassion to say thank you for all the support we've received, and let you know how things are going. We're very excited to share some more video from the amazing journey that we've taken while making The Compassion Project, as well as some of the wisdom from those we've met along the way. We're also excited to share the news that we have the opportunity for a matching funds contribution of $10,000, to help us raise the rest of the money to complete the film. Thanks to this support, anything anyone contributes at this time will be doubled up to $10,000. You can contribute at https://www.gofundme.com/CompassionMovie or contact us at TheCompassionProjectFilm@gmail.com if you'd would like to make a larger contribution or discuss other ways you would like to support the project. We're planning to have the film ready to screen early in 2018. There's still a lot of work ahead of us so please keep the good thoughts and prayers coming, and help us spread the word about the film and let's continue to grow our tribe of compassion. If you haven't already, please consider liking and sharing our Facebook page [ https://www.facebook.com/CompassionMovie/]. And do something loving and compassionate for yourself today and everyday. I’m very excited to share The Compassion Project's new trailer with you. Directing this film has been an amazing, life-changing journey for me, and we're only halfway through the process. I'm so grateful for all the thoughtful, inspiring people who have added their voices to the documentary, and for the overall support we've received that has enabled us to get this far. And I'm happy to finally have something to share that will give you a taste of the journey up until now. We have so many more amazing things left to do. One of these is attending the UN's Climate Change Conference in Marrakech, Morocco, in November. Thanks to our executive producer Sailesh Rao, of ClimateHealers.org, we have credentials for the conference, as well as access to prominent religious leaders who'll be attending. With so many things still ahead of us, the first thing we need to do is raise the funds to get to Marrakech and finish the journey of this film. This is where we could use your support in spreading the word and sharing our GoFundMe page and trailer with those you think would be interested, as well as helping us build our Facebook following, which will help later with distribution. We can also use frequent flyer miles, as well as any ideas, suggestions or talents you feel led to share with us. Please feel free to email me personally and share your ideas about The Compassion Project. Also, if you or someone who know would prefer to make a donation privately rather than through the GoFundMe channel, we can certainly accommodate that and provide the same contributor perks. While donating to film projects is not tax-deductible for most of us, people with taxable passive income can deduct their contributions to a film project. Your tax advisor can provide you with those details. The more I travel down the path of making this film, meeting so many purpose-filled, passionate people, who are all working from different angles and directions to bring about peace on earth for all beings, the more inspired and hope-filled I become. Thank you for everything you're doing to bring peace, love, and light into our world. Thank you again for your support of The Compassion Project. Our crowdfunding campaign is off to a great start. Now that the FARM Animal Rights Conference is less than a month away, we're stepping up our GoFundMe efforts in order to purchase additional equipment needed and cover our shooting in LA & the Bay Area where we'll conduct several interviews. However, our Gofundme campaign is more than about raising money: it's also about building our number of supporters and increasing the reach of this important documentary. The more people we can have contribute to the campaign, even if it's at the $5 level, the greater our chance of having a theatrical release, as well as being streamed on Netflix. With this in mind we've created a new video "The 5 & 5 Vegan Challenge" -- a $5 donation + 5 social media shares. This challenges all vegans to help us get The Compassion Project in front of as many religious and spiritual non-vegans as possible. Please check out the video and, if you like it, share it with every vegan you know. Let's spread the reach of this important documentary. Stay tuned because we'll be sharing more new videos soon. Good Karma, Love and Appreciation! As well as Exclusive Updates and Videos. A Shout-Out on Facebook and our website, as well as Exclusive Updates and Videos, plus Good Karma, Love and Appreciation! Exclusive Streaming Preview of The Compassion Project. See it before its official release. Plus all of the above. A DVD of The Compassion Project. Plus all of the above. Your name in the credits. Plus all of the above. 3 DVDs. Plus all of the above. The Compassion Project T-Shirt. Plus all of the above. Participation in an exclusive teleconference with the film's director, Thomas Wade Jackson, and producer Victoria Moran. Plus all of the above. Private phone or Skype conversation with the the film’s director, Thomas Wade Jackson, and producer Victoria Moran. Plus all of the above. Associate Producer credit. Plus all of the above. Associate Producer credit & join us at one of our gala premieres and after-parties (or a screening in your area). Plus everything at $1000 level. Co-Executive Producer credit and join us at a premiere and after-party, and we’ll throw in two round-trip coach tickets from anywhere in the continental U.S.
Executive Producer credit and join us at a premiere and after-party, to which we’ll include two first-class tickets from anywhere in the continental U.S. I donate because whether you are a vegan or not, we MUST be more compassionate with our choices that directly effect the planet people and our animal friends. The time is now!!!! Put your money where your beliefs are!!! !